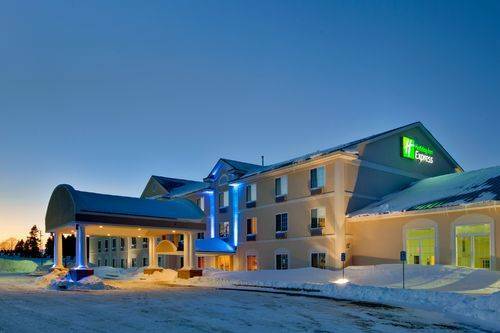 Welcome to the 100% smoke-free Holiday Inn Express® Hotel & Suites Cadillac with 70 beautifully appointed guest rooms and suites.  Our location right off US-131 (Exit 177) is a beacon of hospitality for travelers to Wexford County. 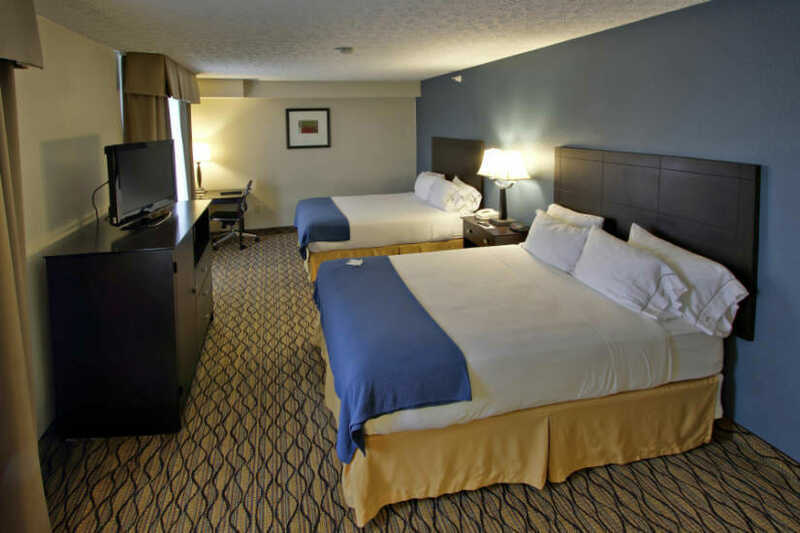 Convenient, affordable and the closest you can get to home while on the road, it's the smart choice for those seeking hotels in Cadillac. 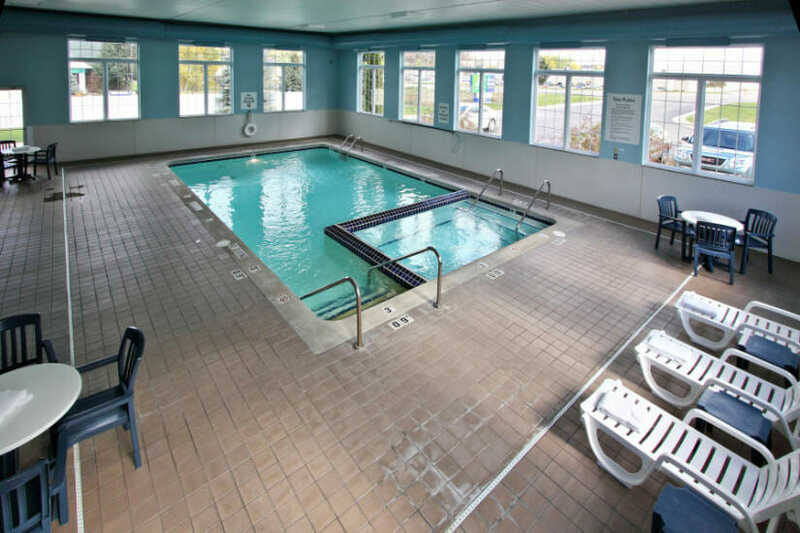 Amenities: indoor pool, hot tub, fitness room, complimentary deluxe breakfast bar and Business Center. The largest industrial parks north of Grand Rapids call this city home, and Wexford County Airport is within a short drive. Patrons also appreciate the easy access to trails and Eldorado Golf Course, which are less than five minutes from the hotel's location. 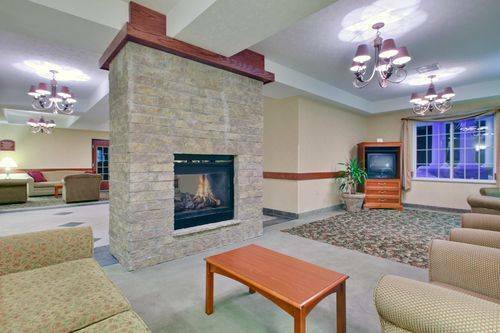 Our hotel is conveniently located between Caberfae Peaks and Crystal Mountain Resort.